We rent the latest canoe, kayak, stand up paddleboard rentals and we can deliver your canoe rental to your take off point on Maligne Lake or to any other great boating lakes in Jasper National Park. If you are new to supping (stand up paddle boarding), we can hook you up with paddleboard lessons so you can make the most of your rental experience. Forgot your life jackets? No Problem. We rent those too! Or if you are looking to buy premium summer adventure equipment or clothing whether men’s, women’s or children, drop by our store. 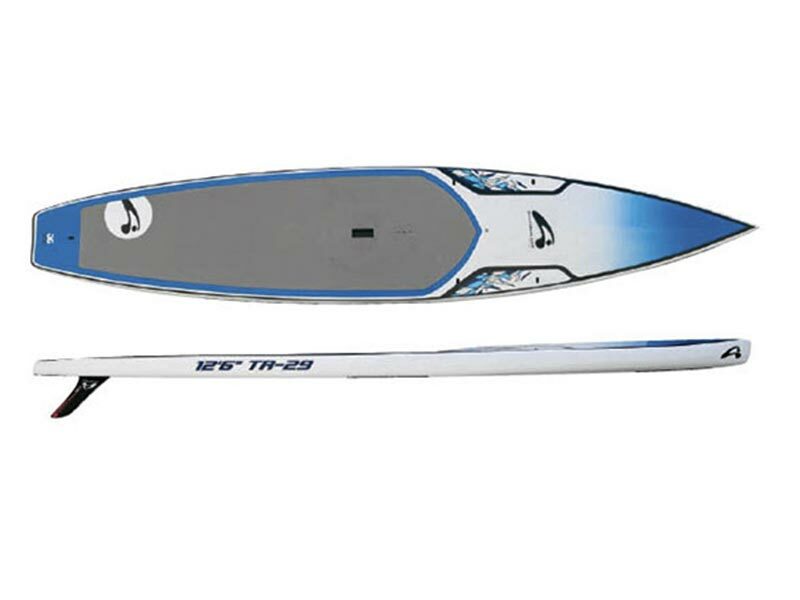 Outstanding sea touring kayaks with excellent tracking, performance, glide, and overall handling characteristics. 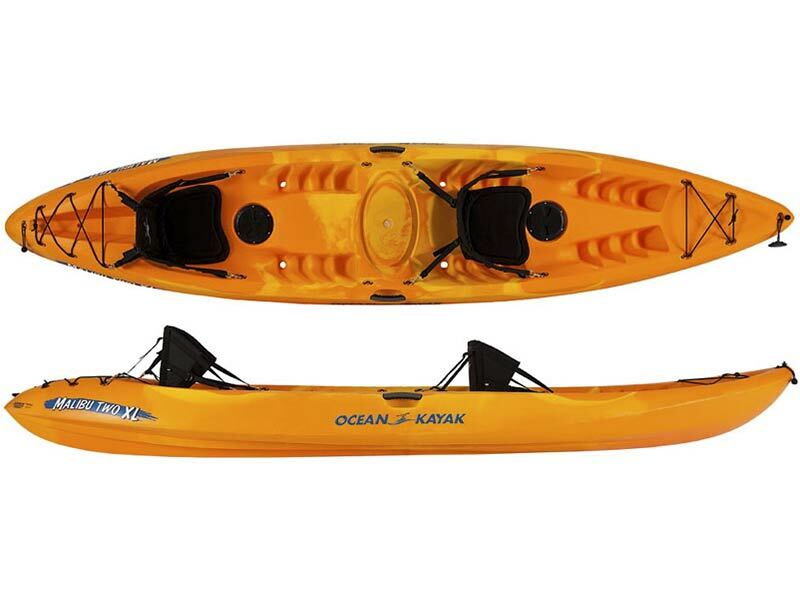 Included with Open Kayaks: Paddles, PFDs, Whistles & Tow Line. 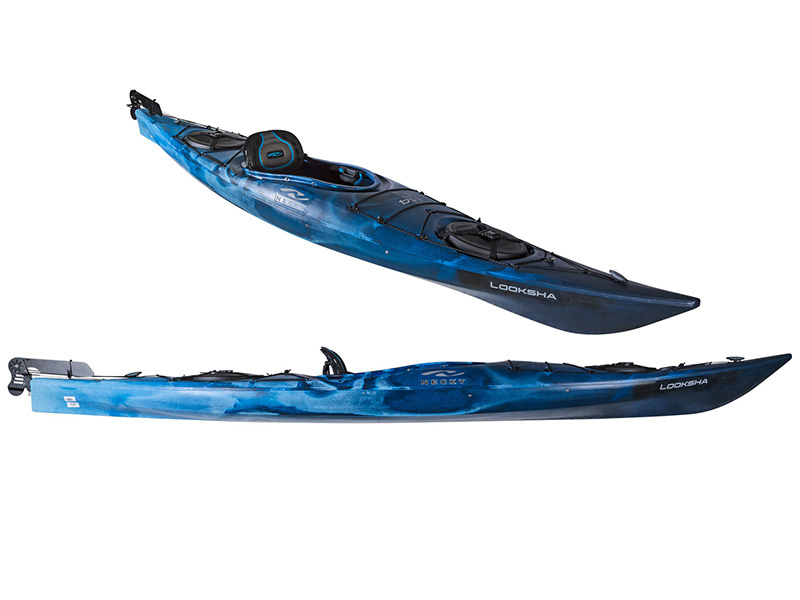 Maneuverable and stable, these sit-on-top kayaks offer plenty of speed, capacity and storage space. 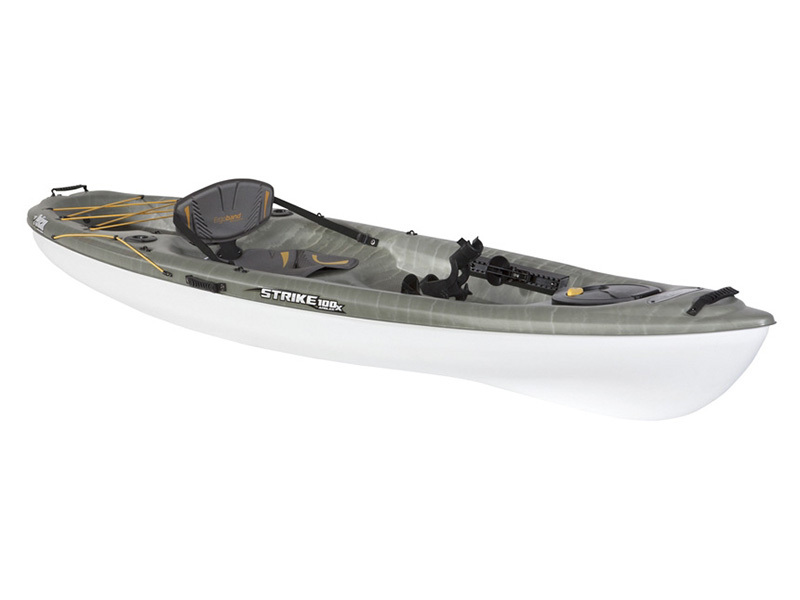 These simple, easy-to-use kayaks are equipped with thoughtful features. Angler versions are loaded with fishing features plus excellent buoyancy and safety. Designed to be an efficient performer. 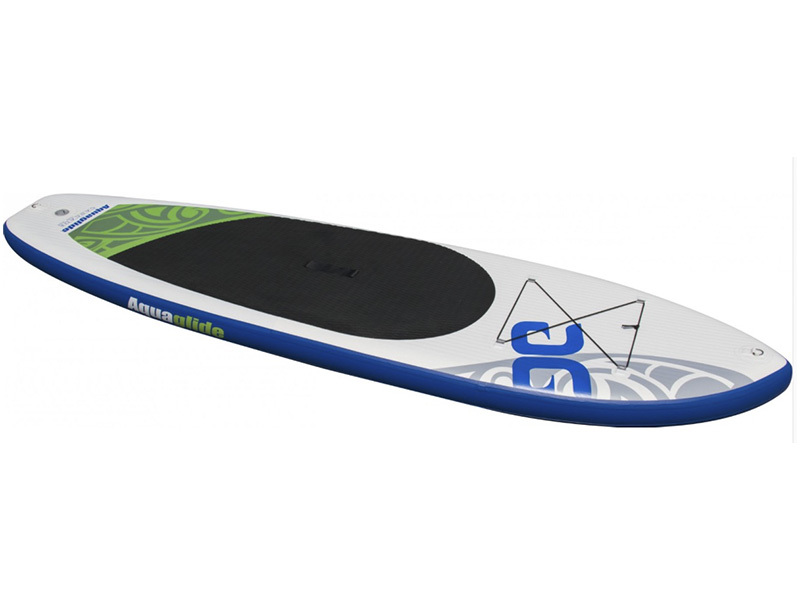 A great choice for the intermediate to experience paddler, the Penobscot has been a long-time favourite amongst avid and competitive paddlers. The Amundson advantage means that you are on a board that is stable enough to be comfortable, yet still exciting and responsive under your feet. 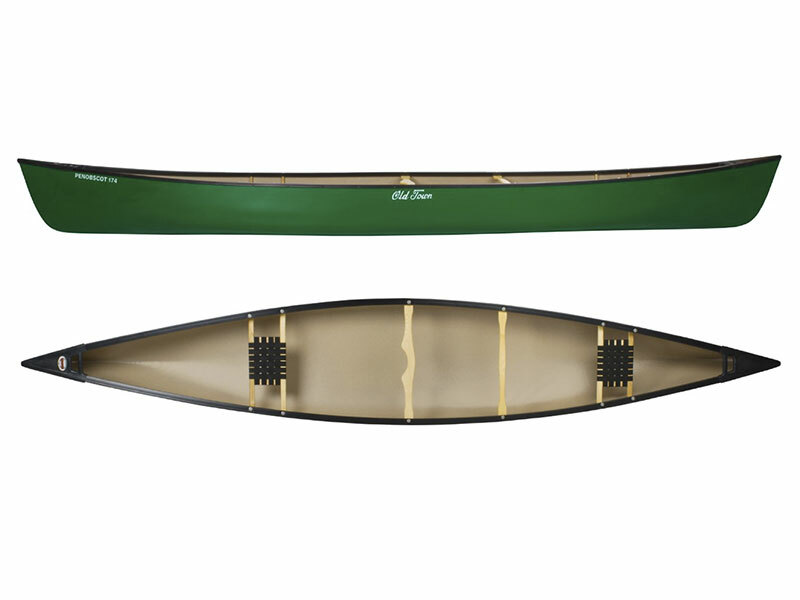 It glides through the water with little resistance, handles varying conditions without a second thought, and lets you focus on your paddling, not on your board. 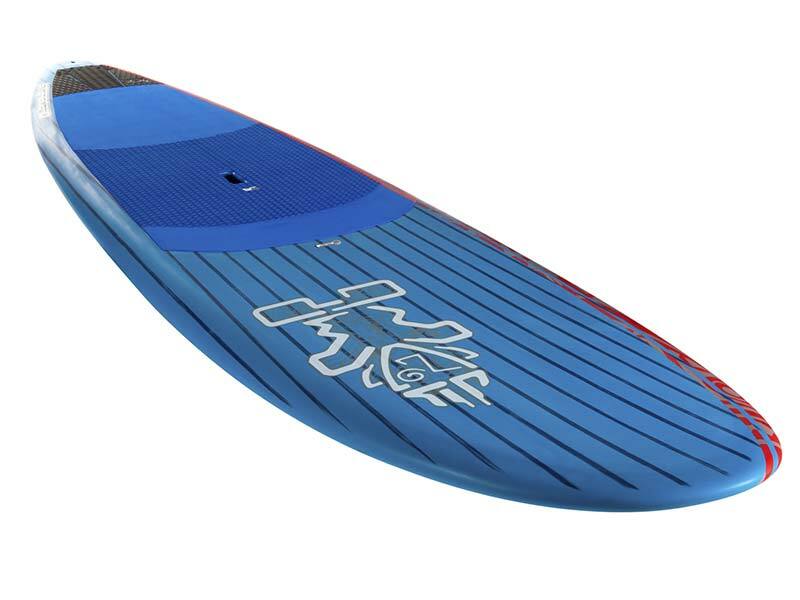 Provides enough glide for flat-water cruising, good stability for catching waves & exciting performance once up and riding. These boards are durable enough for you to take on a whitewater adventure, and compact enough to roll up and fit in small spaces. This inflatable SUP inflates to 14 – 18 psi, making them incredibly stiff for the most efficient paddling experience. Delivery to the following lakes is available. Please Note: Prices are per booking (not per boats) and include both drop off and pick-up. All our fleet consists of premium well maintained boats & equipment. Accessories & outerwear available in store. $50 full days & multi-days only. $20 Full & half days.